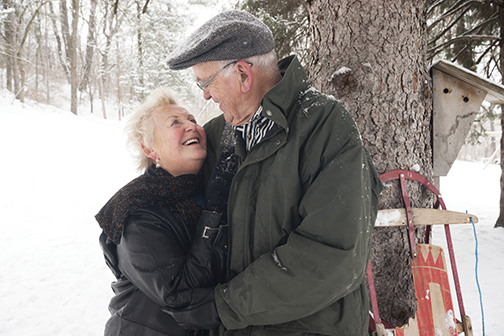 Stay Warm: We typically produce less body heat we age, so wearing multiple layers and only going outside for short periods of time is advised. If you must go outside, cover all exposed skin to avoid frostbite and hypothermia. Avoid Excess Physical Labor: The combination of the cold and exertion of shoveling heavy snow, pushing a stuck car or walking in deep snow can cause a heart attack, and sweating in low temperatures can lead to chills and hypothermia. Fire and Gas Hazards: Fireplaces and stoves are fire hazards if they are not properly vented and maintained – and they can also leak carbon monoxide. Make sure your smoke detectors and carbon monoxide detectors are working, and keep a fire extinguisher handy at all times. For information about how Cascade Living Group can help make winter wory free, visit our website and browse our community profiles.